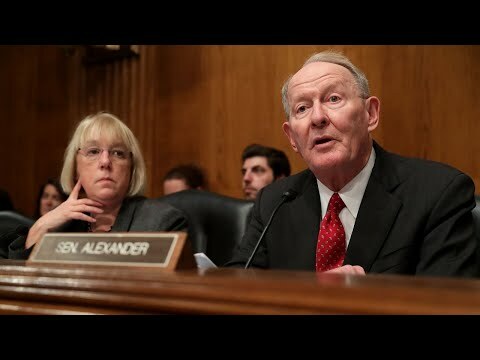 If President Trump needs someone to broker a deal to reopen the federal government, Lamar Alexander just might be the guy. I have covered Alexander, who recently announced he won’t run for re-election to the U.S. Senate in 2020, since the 1970s when he successfully ran for governor of Tennessee. Alexander, who now chairs the Senate Health, Education, Labor and Pensions Committee, has a history of reaching across the aisle to make deals. He did that as governor when the late Ned Ray McWherter, a Democrat, served as state House speaker. Tennessee will probably never have another U.S. senator with a resume like Alexander’s. Here’s what it looks like: president of the University of Tennessee and U.S. Secretary of Education under President George H.W. 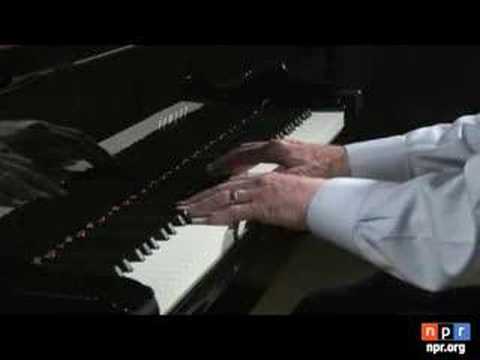 Bush; the only Tennessean ever popularly elected both governor and U.S. senator; and classical and country pianist and the author of seven books. Some of you may recall that in his 1978 campaign for governor, he walked 1,022 miles across Tennessee while spending the night with 73 families. Remember the red plaid shirt? Some of you also may recall that on January 17, 1979, Democrat legislative leaders swore him in three days early because of scandals surrounding incumbent Gov. Ray Blanton, a Democrat who was selling pardons. Alexander is literally a Howard Baker Republican because he served as legislative assistant to U.S. Sen. Howard H. Baker Jr. from 1967-68. Trump and the Republicans need to get this reopen-the-government deal done before Democrats retake the House next year. U.S. Rep. Phil Roe, R-Tenn., recently pointed out that doing business with the Democrats will be more difficult after they regain power. Alexander, meanwhile, really has nothing to lose over the next two years. He may actually become more powerful with the burden of re-election off his back. And his country needs him more than ever right now. Hank Hayes covers business and politics for the Times News. You can reach him at: hhayes@timesnews.net.